Sophisticated contemporary elegance and urban ambience. 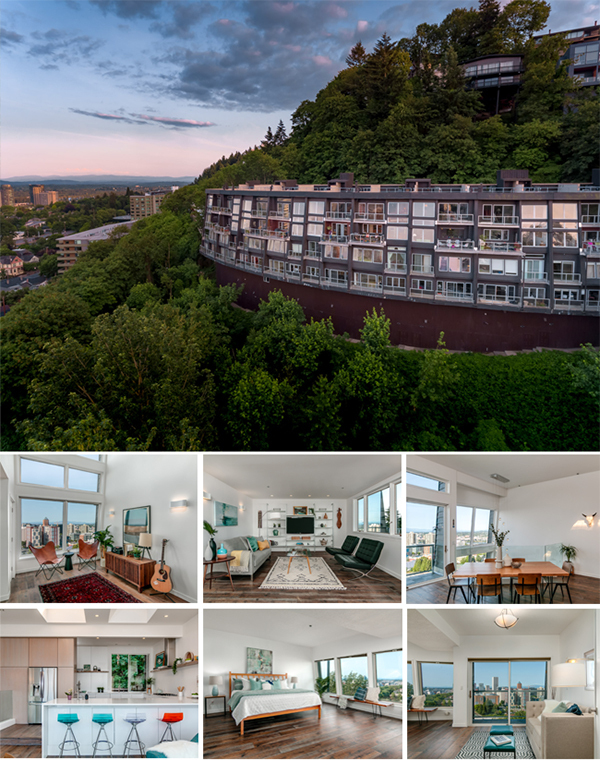 A boutique condominium at the precipice of Portland Heights. An architectural masterpiece including seismic engineering, uniquely situated with a forested backdrop and expansive City, River and Mountain vistas. Enjoy modern sensibilities with clean lines and floor to ceiling windows that beckon an abundance of natural light. Great room floor plan with Chef’s kitchen, stainless steel appliances, custom cabinetry, quartz counters and walk-in pantry. Generous master suite with walk-in closet, built-ins, spa like bath with dual head shower and a jetted soaking tub. Attached garage plus two additional spaces directly in front for ease and access. Steps away from all things cultural, dining, shopping and academic excellence with nearby Oregon Health Science and Portland State Universities. An elegant and upscale condominium perched in the SW Hills above downtown with sweeping city, river and mountain vistas. Extensively remodeled with modern amenities and energy updates. Comfort abounds in the great room with stone fireplace, media center, cozy den and wet bar. Entertainer’s dream kitchen has stainless steel appliances, cherry cabinets, granite counters, pantry and eating bar that adjoin the dining room and expand to the spacious deck with an exquisite view. Private master suite with sitting area, dual walk-in closets, bath with heated floors, double vanity and walk-in custom tiled shower. Lower level includes 2 bedrooms, 1 full bath, cedar lined sauna and laundry. A coveted close in location, a walk score of 85, excellent transit and freeway options provide convenience to the nearby cultural district, a world class Farmer’s Market and nationally recognized restaurants and shopping along with the academic excellence at nearby Oregon Health Science and Portland State Universities. I normally don't post things like this, but an article I read in the Business Insider really made me think… am I productive? The article, which you can read here, talks about 6 things that highly productive people do: subtly…. Before you do it faster, should you do it at all? For what it's worth, the article really stood out to me so I thought I'd share. In real estate, things get moving very quickly and there are lots of balls in the air to juggle… starting my day, calmly, the way I do every day is my first start to managing the hustle… and the rest of these ideas, although often common sense, are only as effective as we put them into practice. Here's to wishing you all a highly productive day! One of the things I dedicate myself to when getting a house ready to be sold is the preparation. 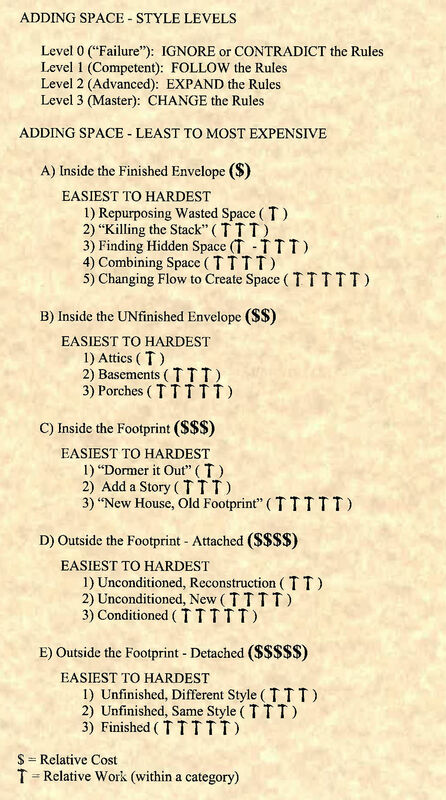 And, sometimes, that's what a new homeowner will take on with their dream house. Especially in Northeast Portland where I live and work, historic homes and their restoration is a common topic. 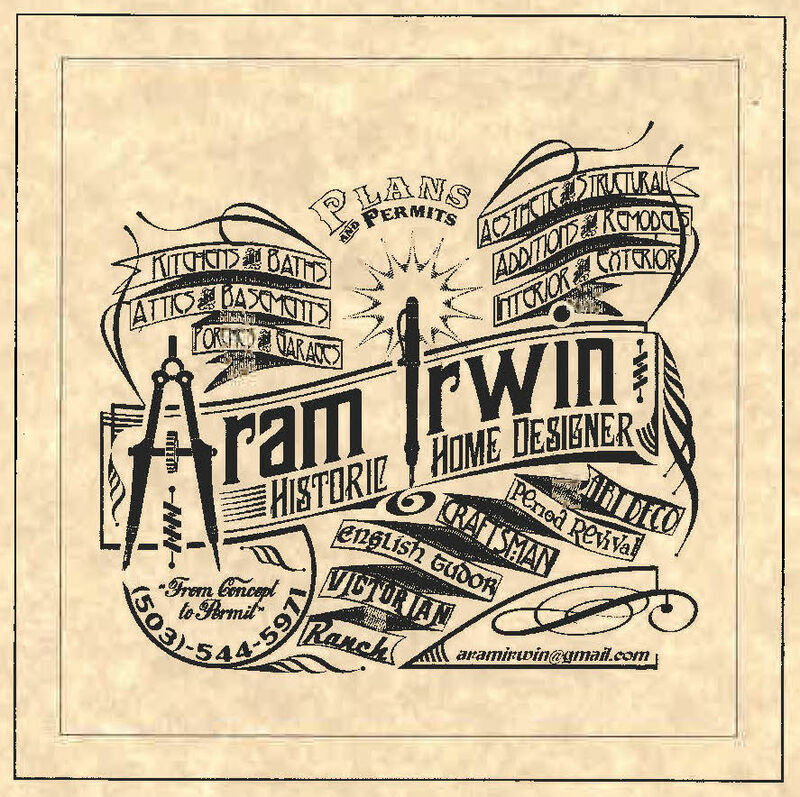 Aram Irwin is a historic home designer. He has outlined the levels of what it takes to renovate from least to most involved and expensive. It's an interesting and worth the time to look at his style levels and strategies. It's Saturday, and weekends are for fun! When was the last time you took a stroll in St. Johns? I really do love the St. Johns neighborhood, and now is a great time to be out in it. And while you're at it…. 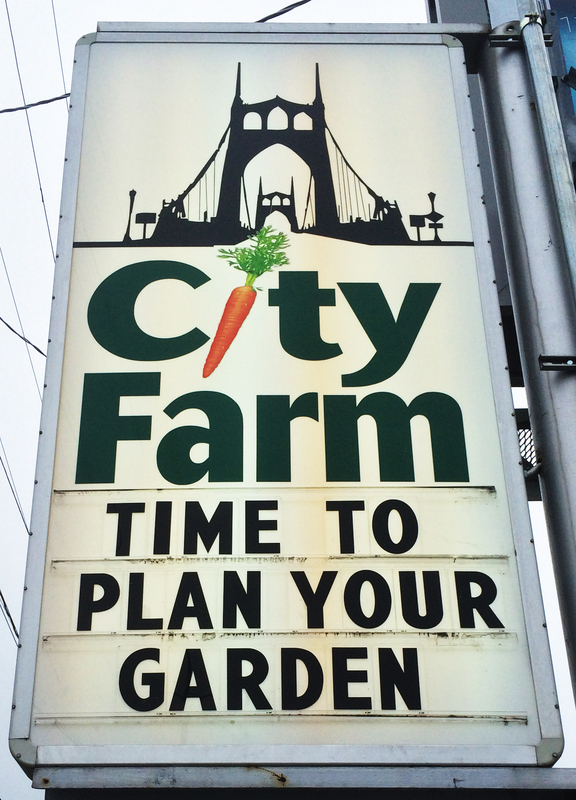 now is a perfect time to stop by City Farm to give your garden a plush boost! 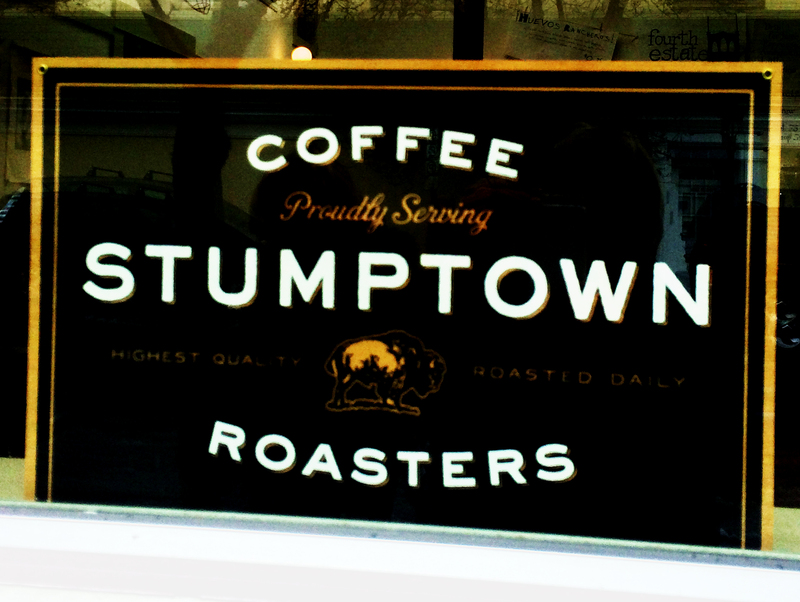 And when you're done with all your walking and shopping, stop by the local Stumptown and try your favorite flavor. Go to St. Johns this weekend and check it all out! There's so much more…. 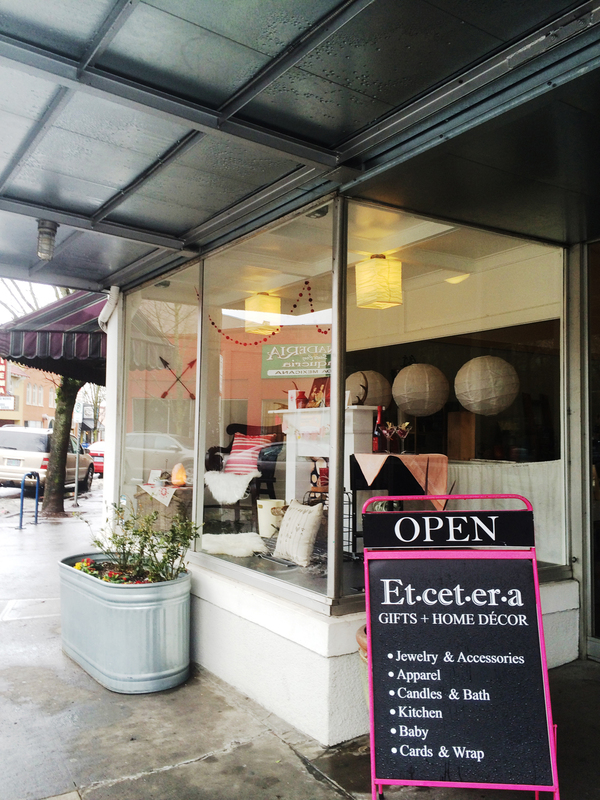 As I write this post, Northeast Portland is a happening spot! I suspect it always will be the case, but spring is an especially hot market. Inventory is low, and buyers are looking like crazy for that specific place to call home. The graph below is a snaphot of the last year in the Northeast Portland real estate market. Although every neighborhood is a subset of the larger market and worth taking a look at separately (contact me for specific areas and/or criteria), the overview always paints an interesting picture. One of the things I love best about real estate is preparing a home to sell. And, as a homeowner, proactive maintenance is an important piece of the puzzle. This checklist has several ideas for this spring month. Maybe it will inspire other ideas as you look around your home.